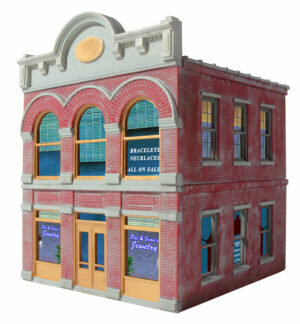 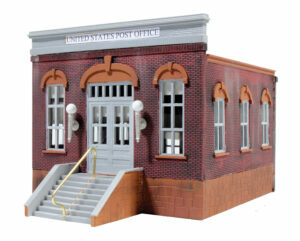 The Last Chance Dry Goods store is an O scale kit. 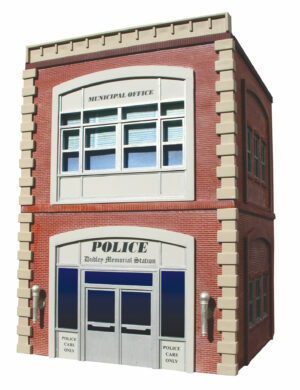 It’s small enough to fit almost anywhere! 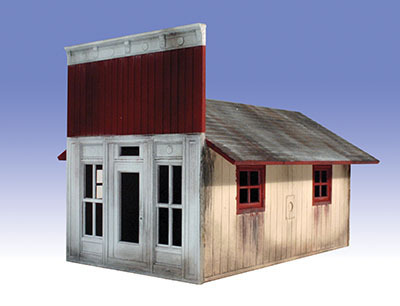 Ameri-Towne structure kits are easy to assemble and ready to paint. 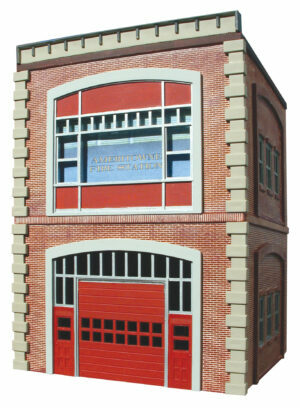 Check our other Ameri-Towne buildings!